Building a brand as a small business competing with bigger companies, many of which have considerably larger budgets, can feel like performing a magic trick. The truth is that small business marketing is all about scale and doing as much as you can with what you have. For many small business owners, instructional videos are hugely beneficial. Understanding how to make one that’s effective with a limited budget isn’t always easy. Use this guide to learn more about creating instructional videos and how they can help boost your small business marketing efforts. Instructional videos for small business use don’t need to give customers the hard sell. In fact, that can be detrimental to your efforts when it comes to becoming a brand that consumers trust. Instead, look to create useful, helpful content with a soft sell approach. For example, if you’re selling rugs, create videos on how to measure your space to pick the right size, how to position your rug, or how to handle spills. Instructional videos with helpful content will allow you to position your brand as a trusted authority instead of another company just trying to sell something. Providing helpful content to potential and existing customers is essential when creating instructional videos for your small business. One place where business owners get bogged down is production value. You may want a glossy, fast-paced video for YouTube and your website, but you don’t have to be Steven Spielberg to get it done. If you’re not a pro with the camera, keep it simple. Choose a clean backdrop, keep edits minimal and get straight to the point. Customers won’t mind a simple video. Instructional videos can boost your sales, but you need to make them correctly. 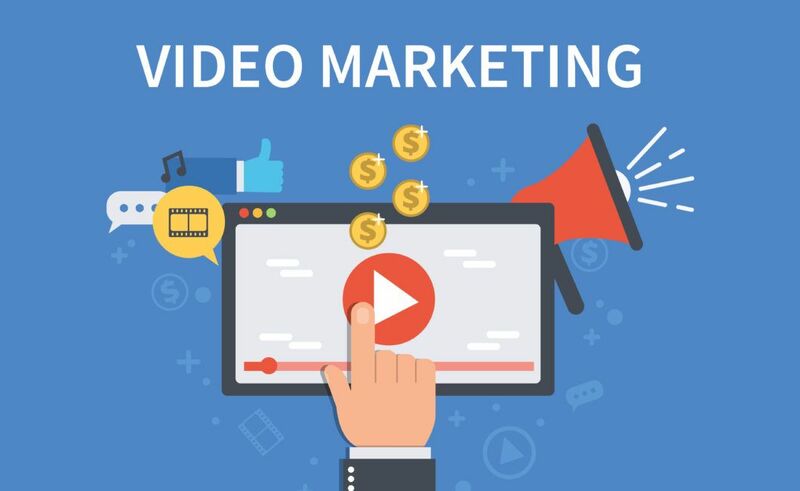 Use these tips to craft small business marketing videos existing and potential customers will love.